"As Carol, who seems a femme fatale until we learn that she’s a devoted mother about to lose everything, Cate Blanchett gives a powerful performance: haughty, tender, raging and full of woe. And Rooney Mara turns her poker-faced ingenue’s awakening into a discovery of what love really is. 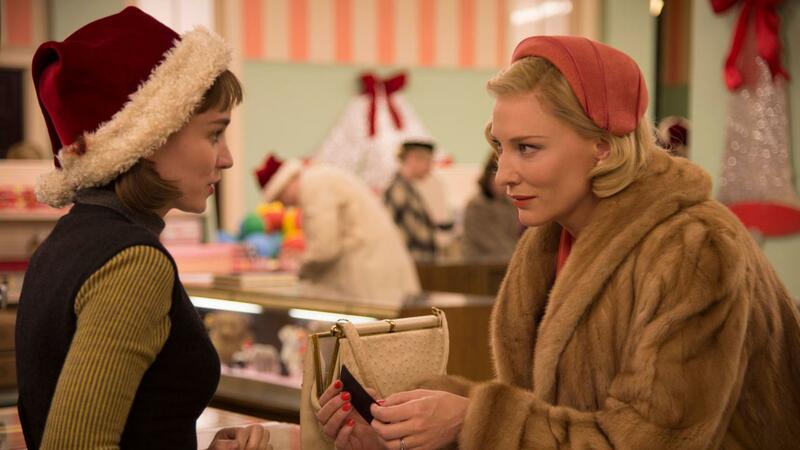 Carol, without ever saying it out loud, is a profound plea for tolerance, a movie that locates the meaning of liberation in the trance of an Old Hollywood gaze."